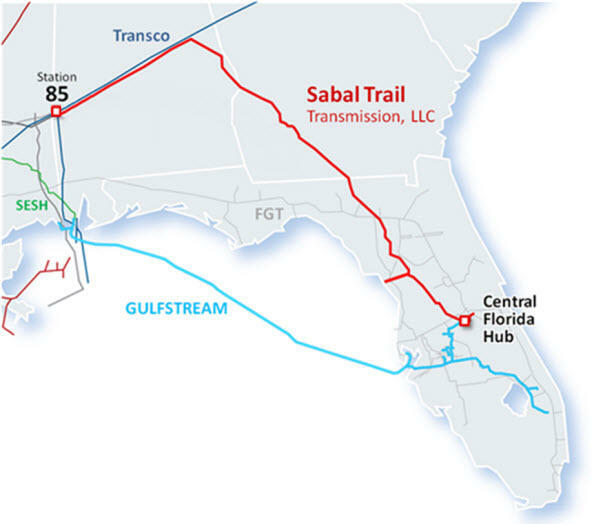 The Sabal Trail Pipeline is scheduled to start up this week, carrying natural gas from Alabama to Central Florida. 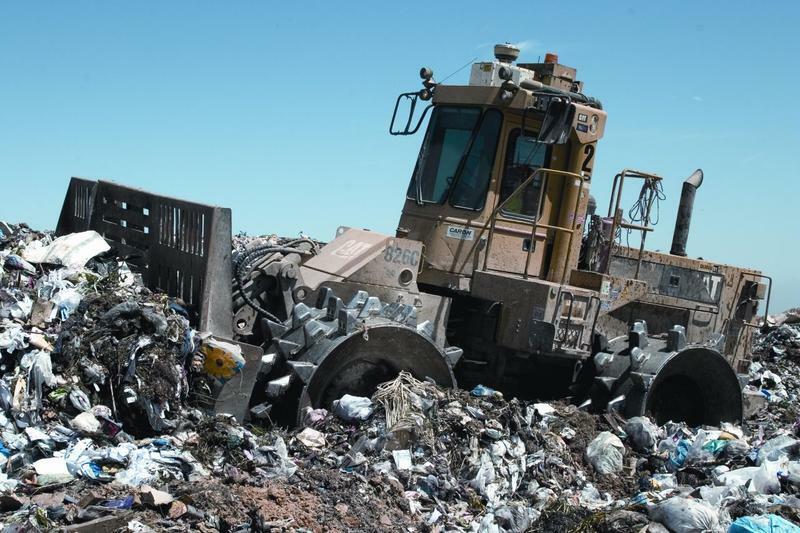 Federal regulators approved the activation of the project earlier this summer. 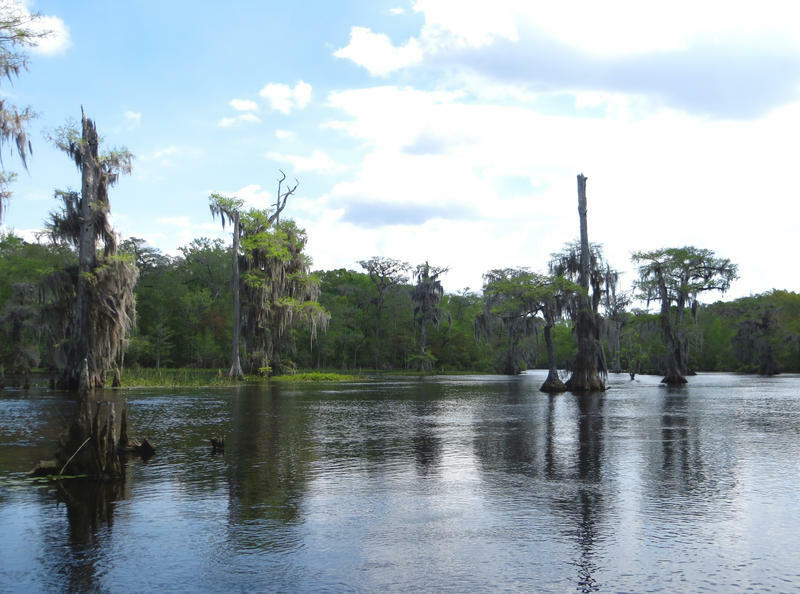 But environmentalists are worried about potential impacts to the state’s waterways. North Florida Congresswoman Gwen Graham wants to know why it took the state’s environmental protection agency several weeks to notify residents near a Central Florida phosphate mine of potential water contamination. 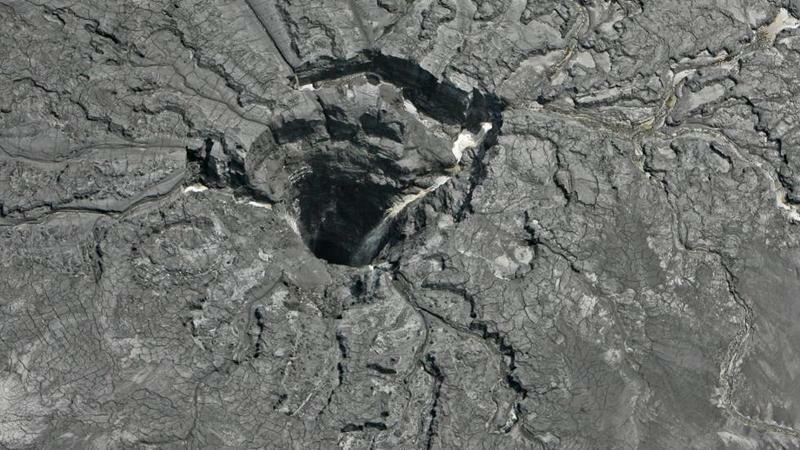 A sinkhole opened up near the Mosaic phosphate plant last month dumping more than 200 million gallons of polluted water into the Floridan aquifer. The Monticello Opera House hosts the interstate “Sharing Water” conference Oct. 2-4. Conference organizers and participants Dr. Anne Holt, Dr. George Cole, Bobbie Golden and Jack Carswell have a preview of this effort to avoid future conflict over the Floridan Aquifer.